Aging and Letting Go of STUFF! It seems natural to begin paring down possessions as we get past age 50 or 60. What brings about this growing need for letting things go? In our case moving helped a whole lot! I learned last spring exactly how exhausting moving can be, both physically and emotionally. We chose to build a smaller passive solar home for a number of reasons. Cost was a major concern, and parallel to that was a desire to conserve natural resources. For each of us the question becomes how much personal space is enough? What is just right without over doing it? We have no growing family, and only a small need for guest space. I learned from moving this past year, that getting rid of your stuff can be a positive but gradual process. You get rid of a small amount and then realize that wasn’t so painful, so you take a bit more to the Goodwill. Before you know it you’ve sent a quarter of your stuff away and don’t even miss it. I pictured walking into the local Goodwill and seeing my stuff everywhere! 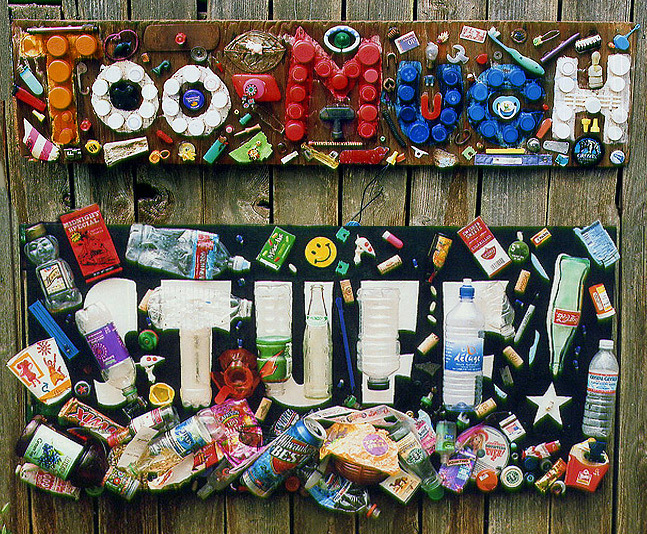 Get rid of anything that isn’t useful, beautiful or joyful! There comes a time when “the stuff” no longer brings joy, but instead weighs you down. Your old stuff can equal old memories that no longer improve your present. It feels like your past is crowding in on you. You soon learn that when you become truly selective in what you keep and what you gift back to the world, you are only left with the BEST STUFF … Or maybe, like me, you simply get tired of packing boxes and quit! 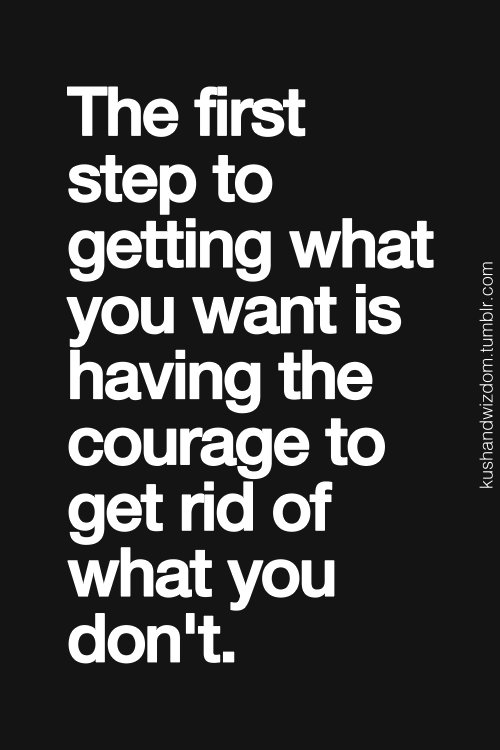 I agree about getting rid of stuff. I moved four years ago and threw away a lot of stuff but still have boxes I haven’t opened – guess I don’t really need the stuff if I haven’t looked at it in four years. I shop far less than I did before as I’m aware that I have way too much stuff. Slowly paring down. This is exactly what hubs and I want to do when our baby boy graduates next year. Reducing our possessions is empowering and cathartic. We are moving overseas so sorting out and packing right now. It is easier when you can’t just pack and move it to a new home, but instead you have to decide to either let it go or pay to store it. I challenged myself to a month of taking something out of the house each day – recycling, or charity shop, or gifting to someone specific, or actual rubbish. A great challenge, and very successful. I didn’t have to use my back up of “empty wine bottle into the recycling bin”. Ok, I nearly spit out my coffee laughing when I read “or maybe you just get tired of packing boxes and quit.” That definitely describes where I am. I’ve hauled too many boxes too many places and my next move is going to be MUCH lighter! Just remember: Where will all this stuff go when we’re GONE?